Industrial and Designer Valves (IDV) was formed in 1996 to service the petroleum, gas and chemical industries in Southern Africa. It has established partnerships with quality suppliers in order to stock, supply and support superior products to this very specific industry. IDV has offices in Johannesburg, Durban and Cape Town. 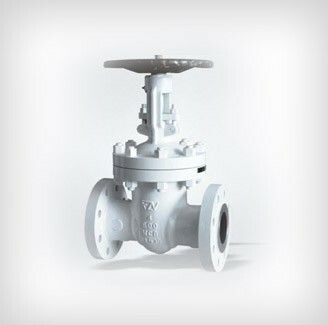 Our main petrochemical valve brand FZV, is approved by the majority of local and international petroleum, gas and chemical companies and carry all the necessary certifications. In 1999 IDV became the sole distributors of the Mecair product range to service the pollution control industry with valves, controllers and equipment specifically for dust collectors or fabric filter plants. 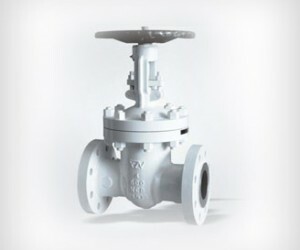 In 2011 the Goyen range of valves was added to further service this industry. More recently IDV have become the agents for Pentair’s precision filtration products. This incorporates the Mecair and Goyen range of valves. At the same time it has introduced the membrane drying and separation technology to the local market. These products remove water vapour in compressed air lines or from hydraulic fluid in a simple and cost effective manner. All equipment and services supplied by IDV are guaranteed and supported by the relevant standards and documentation. IDV have experience in successfully handling large projects and contracts. While they prefer to use local technology, they readily draw on the experience of international engineering consultants and manufacturers when needed.